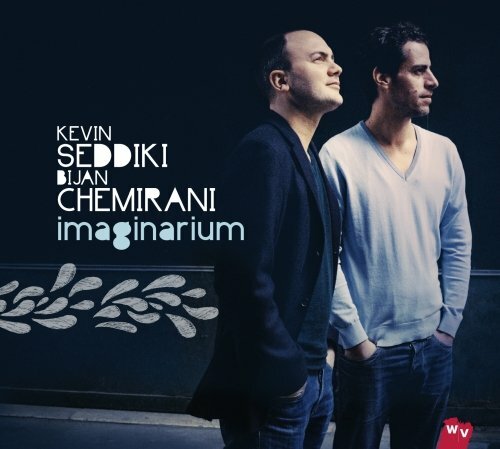 You will instantly connect with this beautiful album by guitarist Kevin Seddiki and percussionist Bijan Chemirani. These are troubadours with pedigree. Seddiki has played with Al di Meola, bandoneonist Dinu Saluzzi and won the prestigious European Guitar Award in Dresden in 2009. Chemirani comes from a family of outstanding percussionists and singers from Iran (who settled in France in the 1960s). They have worked together since 2007, starting with a project called Oneira (a dream) in which each artist combined tradition with their own backgrounds and travels. So perhaps it was inevitable that this new project would build on that experience – the title Imaginarium gives you a clue – here are exotic places, sunlit coasts, romantic train journeys, planets, tragic operas. You are free to roam in your mind, transported by the most delicate sounds and rhythms that are half familiar if you have ever travelled in North Africa, the Middle East or West Africa. Here are stringed and percussion instruments with wonderful names like zarb, udu, daff and saz and equally gorgeously heady sounds and trance-like rhythms which rise, fall and move with the sinuous grace of a dancer. Their shared background in classical music and open minded embrace of other traditions, gently mixed with some subtle electronics, makes for a rich combination – like a persian rug or medieval tapestry. 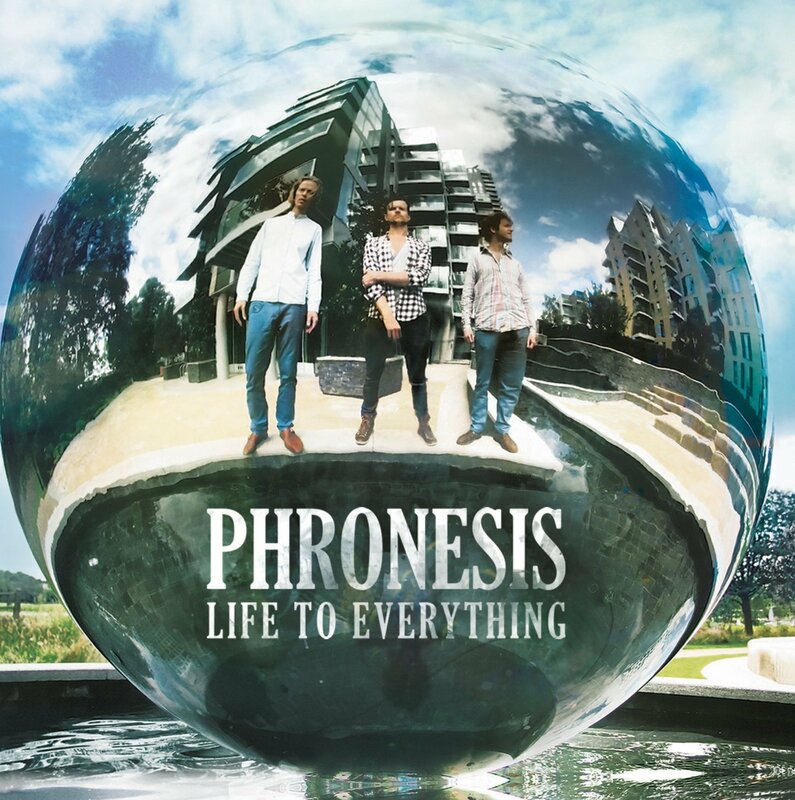 They deserve to be better known in the UK for their supreme artistry on interesting instruments, their glorious melodies and the sheer joy they exhibit in their performance – it is captivating and absorbing.